Munnar is one of the best honeymoon and holiday destination in South India and this amazing hill station in Kerala is well known for its amazing natural beauty and resources. People from different parts of the world visit Munnar during the peak tourist season and there will be a flood of travelers at Munnar during this time. Kochi Airport (Nedumbassery Airport) and Aluva Railway Station are the two major transportation hubs to reach Munnar, if you are coming from a distant place. 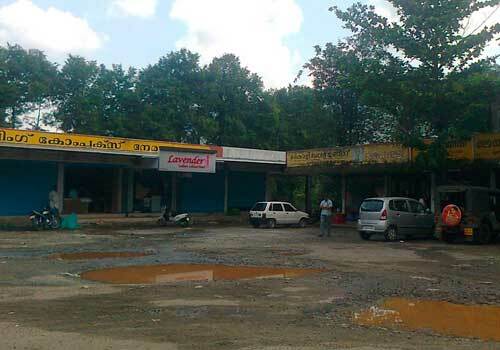 Munnar is also well connected to the other places in Kerala by a good network of roads. One of the major place while you travel from Kochi to Munnar is Neriamangalam, which is also known as the “The Gateway to the High Ranges”. Located on the banks of Periyar River, Neriamangalam is the border place separating Ernakulam and Idukki districts. Once you cross the famous Neriamangalam Bridge, you will be entering Idukki district and will experience a sudden change in the environment and atmosphere. Neriamangalam is a calm and pleasant village where you can see a small town and population living in peace and harmony. Neriamangalam is also having an interesting geographical feature and is neither a low lying or high range area. 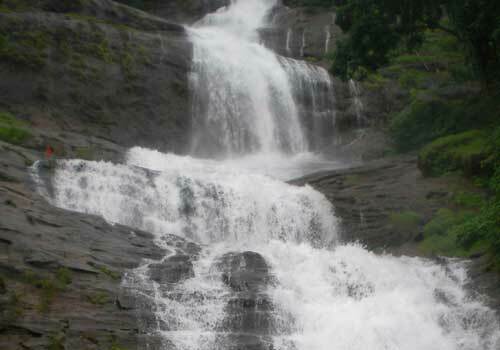 It is one of the major resting place for travelers who heads towards Munnar and also when they return back. 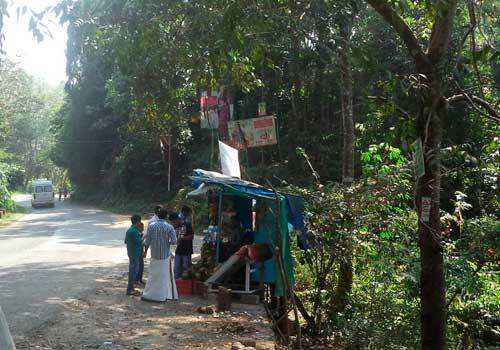 Once you cross the Neriamangalam bridge, you will be entering a forest area which is marked with amazing natural beauty and a cool climatic condition. You can also see the high lying rocky hills which clearly marks the beginning of the high ranges of Kerala. You can also see some good waterfalls which lies just few kilometers away from Neriamangalam bridge on the way to Munnar hill stations. If you are travelling to Munnar, then you should really feel and enjoy the experience of this amazing tiny village and its natural beauty. Even though it is not a travel destination or do not have any travel attractions, the place makes you feel happy and stay rejuvenated on your way to Munnar and other travel destinations nearby. If you want to take a break while on your tour to Munnar, then you can easily board at Neriamangalam and have snacks, breakfast or meals at the small but well organized hotels at this place. Munnar is just around 56 kilometers from Neriamangalam and you can enjoy the journey to Munnar hill through National Highway 49 which leads to Dhanushkodi in Tamil Nadu. It takes hardly less than 2 hours to reach Munnar from Neriamangalam and hence it is very much recommended to recharge yourself by boarding at Neriamangalam on your way to Munnar. 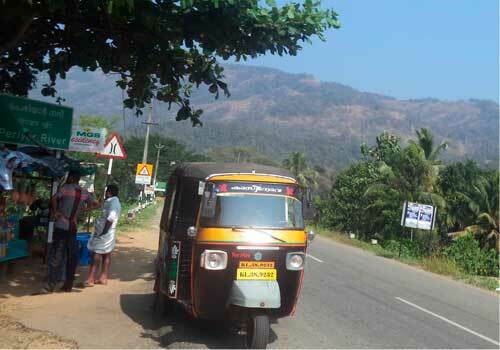 This entry was posted in Munnar and tagged neriamanaglam travel, neriamangalam, neriamangalam kerala. Bookmark the permalink.